The Mumbai-based company is looking at a minimum turnover of Rs 300 crore from the Arsenal line of products in the next two years. 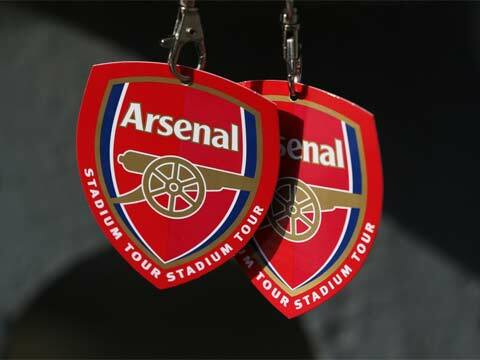 New Delhi: Licensing and brand management company Dream Theatre has baaged the merchandise licensing and sourcing rights of Arsenal Football club in India from Brandon Company, Economic Times reports. Brandon Company is an affiliate of Puma that owns the club's technical wear range. Dream Theatre expected to launch the English football club's range of products including apparels, footwear and accessories. The Mumbai-based company is looking at a minimum turnover of Rs 300 crore from the Arsenal line of products in the next two years, says the ET report. The company had earlier inked licensing agreements with FIFA World Cup 2014 and Real Madrid. It has also partnered with Adidas to develop the licensing business of Italian football giants, AC Milan in India. The company has given manufacturing rights of adult apparels to Suditi Industries whereas the kid's apparels will be made by Good stuff.